What if YOU could learn simple, yet powerful SELF-CARE strategies to bring YOUR BEST-SELF to life? The 1-2-3 Wellness experience, which has empowered individual leaders, schools and organizations across the country to bring wellness to life, equips learners of all ages with tools to THRIVE. 1-2-3 Wellness starts with YOU first. Then, you can draw upon your powerful foundation to help others. Through 1-2-3 Wellness, ALL learners are empowered with research-based tools to mindfully develop healthy habits one powerful step at a time. Do you want to learn practical ways manage stress amid your busy life? Would you be interested in dozens of wellness tools that are simple and incredibly powerful? Are you interested in cultivating mindfulness and building stronger, more connected relationships? Would you like to create healthy habits to help you thrive beginning today? Would you like to help your kids/students become more self-aware and responsible for making healthy decisions? Are you interested in teaching social and emotional learning (SEL), mindfulness and self-care to your kids/students? Are you sometimes a “giver” who generally doesn’t take enough time for your self? If you answered YES to any of these questions, you are going to LOVE 1-2-3 Wellness! Whole school district support, individual school support and CEU credits are available. You’re invited to CONTACT US for more info. The video below offers a small taste of what we can cultivate for YOU and your STUDENTS. Plus, the core components of 1-2-3 Wellness are now available through a powerful online video course! You’re invited to join educators across the country by taking the self-paced, 21-day self care challenge AND earn 3 GRAD CREDITS from a top University! This online video course will help you Invest in yourself. invest in your students. Plus, earn grad credit at the same time. 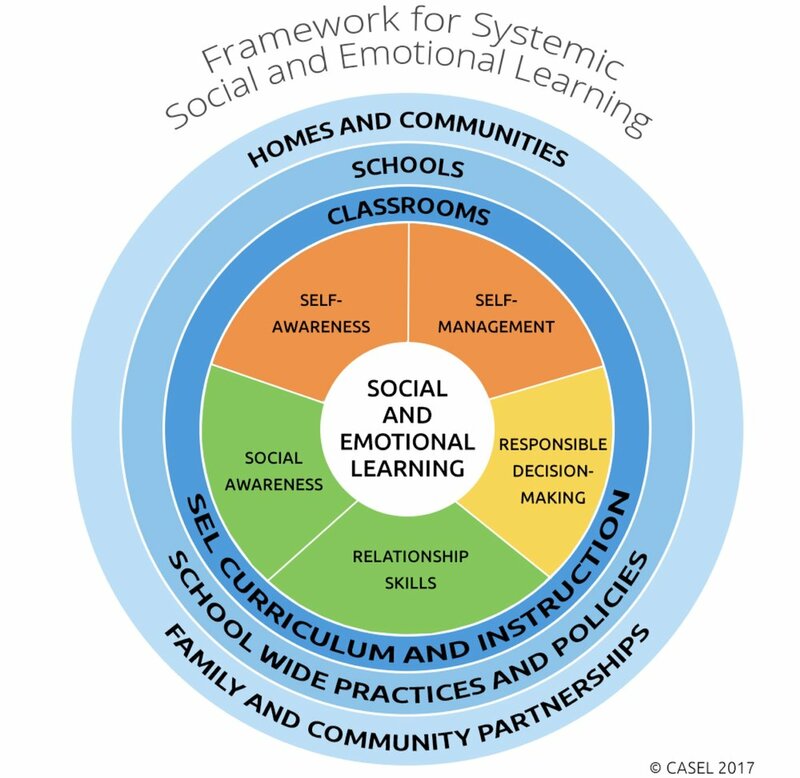 1-2-3 WELLNESS is a research based approach supporting educators in bringing self-care, social and emotional learning (SEL) and mindfulness to life for themselves and their students. 1-2-3 Wellness is a powerful process which honors and uplifts the great work you are already doing rather than adding more work to your plate! Imaging how much more successful you and your students will be when ALL learners start from a foundation of calm. 1-2-3 Wellness can be implemented school-wide, by individual educators in their classrooms & even by parents at home to foster consistency and cohesion. and in tune with tools to help you THRIVE. If your school or organization is investing in student and educator wellness through 1-2-3 Wellness, you are in for a POWERFUL experience. Imagine your whole school or organization empowered by common wellness language, robust and research-based tools, healthy habits and cohesive support. If you opt to take the the 21-day self-care challenge video course independently or with a group, you can choose the pace that is right for you. Take the challenge in 21 days or over the course of 3-4 months. Challenges are fun, practical and inspirational! This self-care and holistic wellness opportunity is a GAME-CHANGER. I can’t wait for you to get started with these practical, powerful and life-changing tools!